The Solicitors Regulation Authority (SRA) has asked the Competition and Markets Authority (CMA) for advice on how it could stimulate more use of comparison websites in the legal market. In initial comments submitted to the CMA – which recently announced a market study of digital comparison tools (DCTs) across sectors – the SRA said it believed there was consumer demand for more of such tools to help consumers choose lawyers. “Increased coverage of the legal services market by comparison websites would be the single best way to enable consumers to compare legal services providers,” it said. 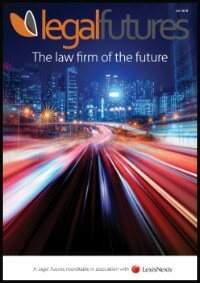 We reported in June that only four organisations had taken advantage of an SRA initiative that gives them access to information about all 10,000 law firms, but the regulator told the CMA that it was receiving “increasing numbers of requests from intermediaries, both for systematic access to a layer of our regulatory data and for an application programming interface, to facilitate the development of applications (such as websites, native mobile apps and enterprise software) that make use of our data”. 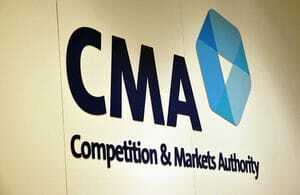 Separately, the CMA is investigating the legal services market and the authority’s interim report identified a lack of transparency over price and service as its main problem. The final report is expected next month. 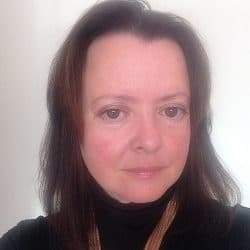 The SRA said: “We want to support the increased availability and use of DCTs in the legal services market as we believe this would bring many benefits to consumers, particularly as a tool to make informed decisions. The SRA noted the “reluctance” of many legal services providers to engage with and provide information to DCTs. It suggested that there would also need to be work to ensure there was enough standardisation of the labels used to describe legal services to enable effective comparisons to be made using DCTs.